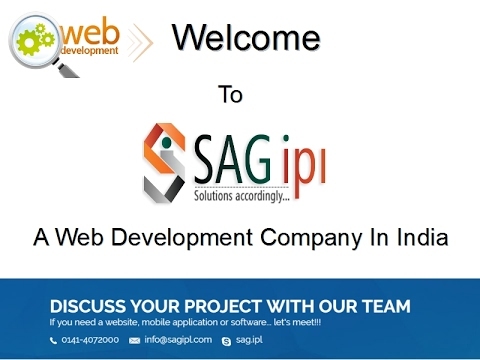 SAG IPL is an outsourcing IT services company in India. The company is renowned for its services in Web Designing, Web Development, graphic design, SEO marketing, Mobile Applications development and many more, all at a very reasonable price. Expect nothing less than perfect. We build websites that will build your business. Crafting visually stunning memorable experiences for web and Mobile App interfaces. 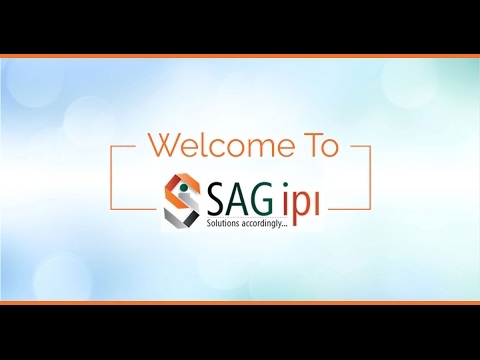 SAG IPL is the firm, which creates bridges from the client's imaginative idea towards the manifestation. The organization attempts to satisfy the correct prerequisites and plan according to sought by the clients in a uniform and simple way. Our group works with most recent innovation viewpoints, we utilize most recent procedures to make your site and application more easy to understand and responsive also. We take a shot at the guidelines given by you and will recommend enhancements if important to make your venture an exceptional one.